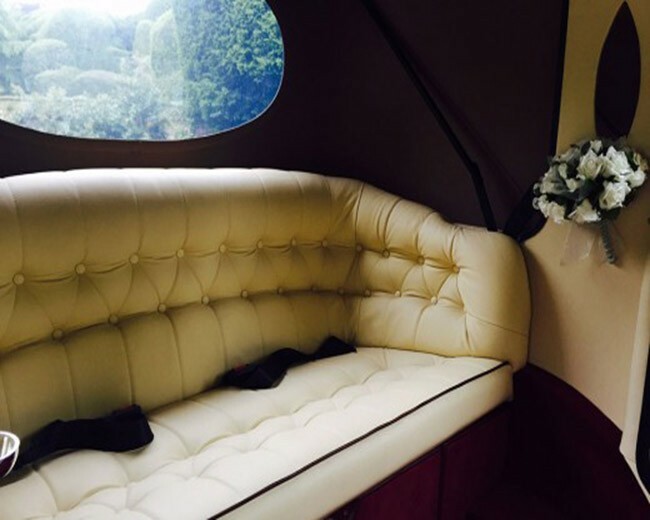 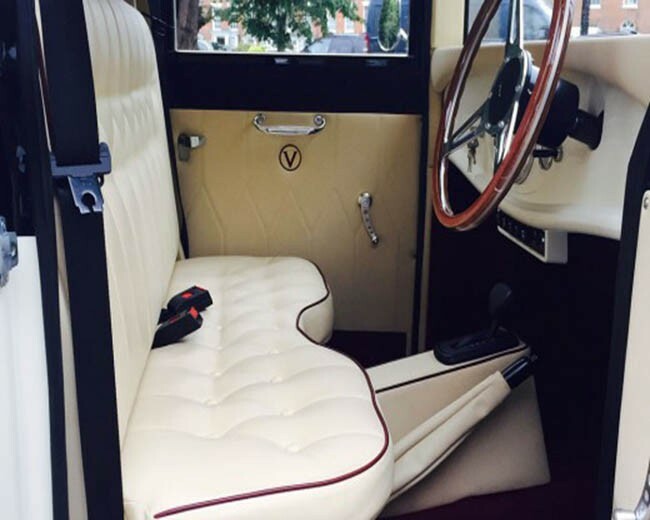 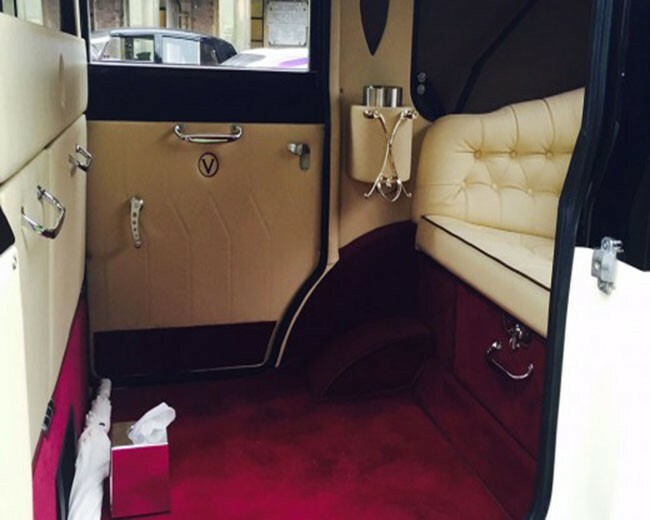 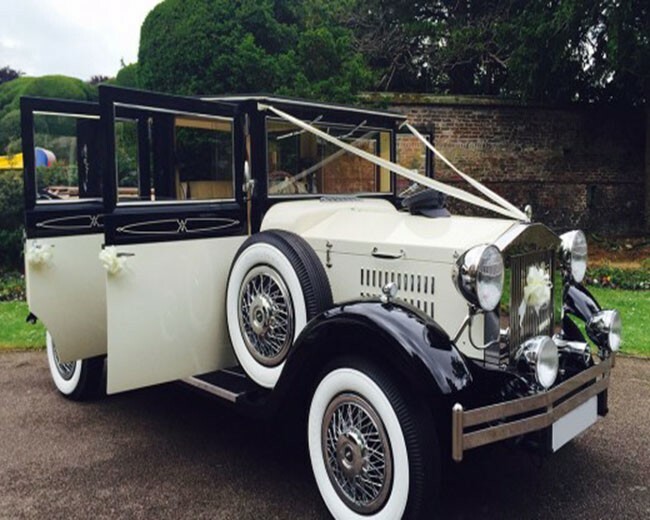 Hire one of the most exclusive limousines in the UK, the Assorted Vintage. 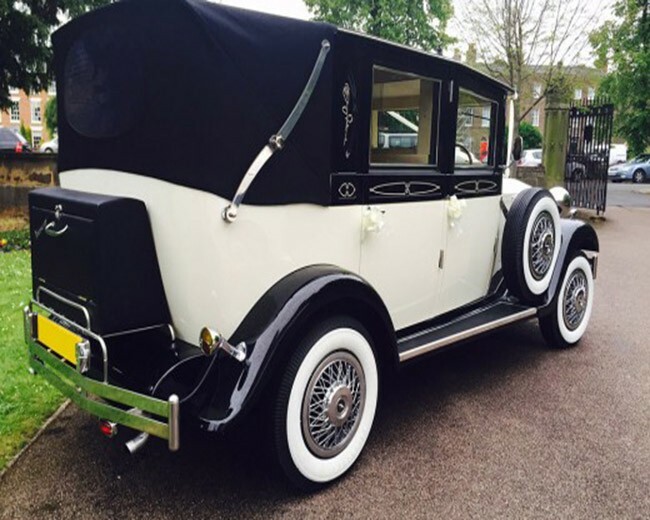 Available for hire via Hire Limos London. 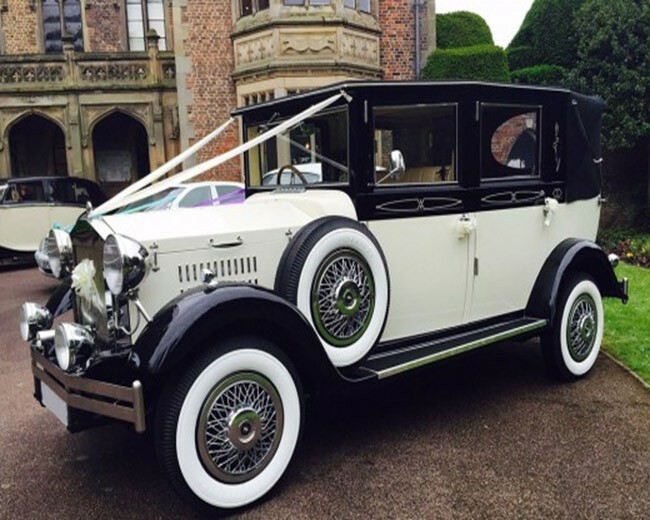 Whether its a birthday, a school prom, a PR/marketing campaign - the Assorted Vintage makes the perfect impression.